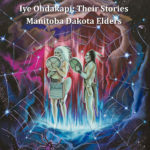 Iye Ohdakapi: Their Stories Manitoba Dakota Elders (PDF). 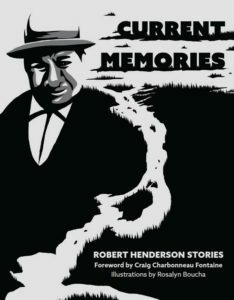 Collection of stories that were recorded in the summers of 1971 and 1972 on all five Dakota Nations in Manitoba. 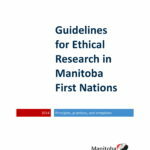 Guidelines for Ethical Research in Manitoba First Nations (PDF). This document provides a framework for First Nations and/or researchers contemplating research in First Nation communities in Manitoba. 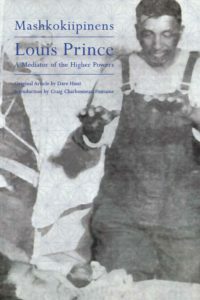 A booklet that features a three-part story written by James Settee Jr. that was first published in the Selkirk Record in 1887. 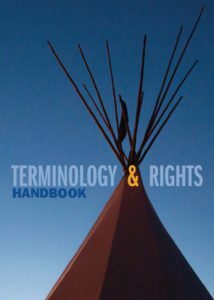 A terminology handbook to inform First Nations students on the technical language involved whenever First Nations rights and existence are discussed by politicians, lawyers, or bureaucrats. Reporter Dave Hunt’s 1954 article from the Winnipeg Tribune about a colourful First Nations clairvoyant who located missing people and healed the sick. 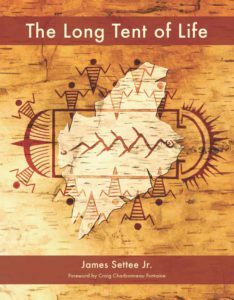 A collection of 15 short stories that were originally written and/or compiled in 1976 by Jeannette Courchene and Julie Courchene of Sagkeeng Education Authority. 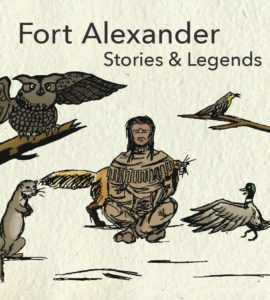 Three stories that seek to show the connection between Anishinabemowin (language), aki (land), and aadisookaan (legends). This booklet provides tips and suggested questions for oral history interviews. 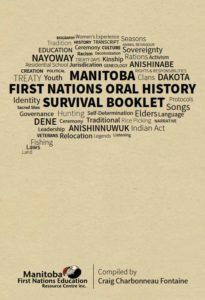 It was developed for preserving the oral histories of the Cree, Dakota, Dene, Ojibwe, Ojibwa-Cree and Saulteaux peoples in the province of Manitoba.